Last winter was one for the record books. Jackson Hole Mountain Resort’s 2016-2017 season finished with 593 inches of snow in Rendezvous Bowl—marking the deepest amount on snowfall recorded there in the resort’s 51-year history. That’s over 49 feet of snow. All that powder is bringing skiers and snowboarders to the resort in droves. 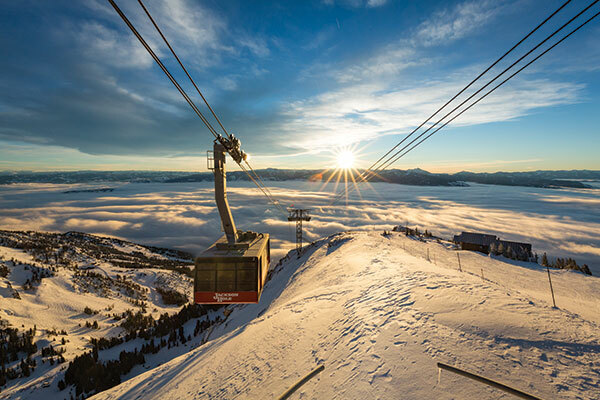 Last season, Jackson Hole Mountain Resort received 558,390 skier visits, which is the third highest attendance in the resort’s history. 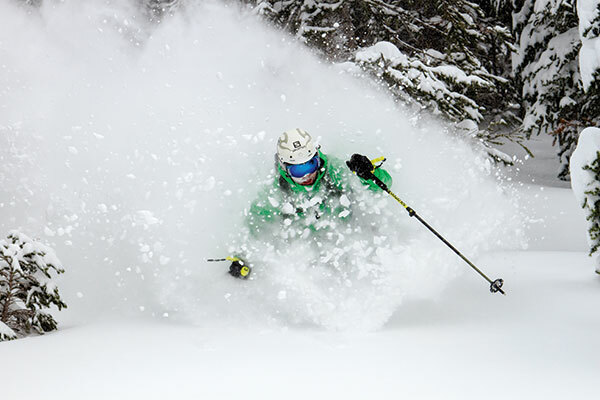 Just a few years earlier in 2014, a record-setting winter resulted in 563,000 skier days. During one 12-day period in February 2017 alone, over 7.5 feet of snow fell on the mountain. By the end of the season, Rendezvous Bowl had a 157-inch base. Eager skiers and snowboarders are hoping the winter of 2017-2018 will be even more spectacular. As of mid-November, the resort recorded nearly 7.5 feet of snowfall, so it’s looking to be a great season.